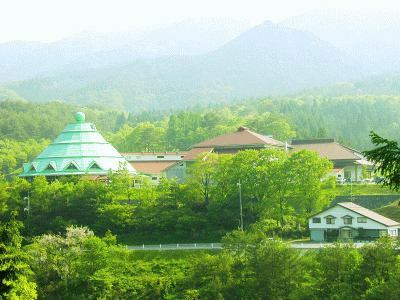 Niimi Chiya Onsen"Ibuki no Sato" is a hot spring facility located at the prefecture border with Tottori Prefecture, the northernmost of Niimi City. A refreshing climate, high-quality hot spring surrounded by rich nature, heals both body and mind. Hot water containing a lot of bicarbonate ions is said to be gentle to your skin "hot water of beautiful skin". The inside of the extended 400 m cave is rich in variety and it is called "Doketsu Museum"
Yosano Tekkan Akiko Married couple who came in Showa 4 years were named after having praised their beauty as "a dog filled with a strange feeling"
Coppery color of the uniform Sekishu Kawara and red iron oxide color of appearance, streets of stunning cityscape is Fukiya continued orderly, this town what, sieved Meiji from the Edo The Late, is the largest cultural heritage millionaire our Fukiya has left to posterity . The mansion built by the merchant as a good will be visible throughout the country. 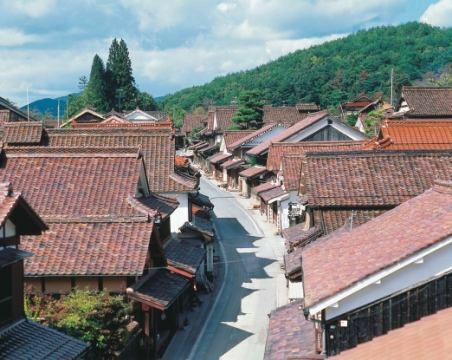 However, the unique point of Fukiya is that the individual residences do not wear luxury, but the husband consults with the Sekishu (now Shimane prefecture) inviting the buildings of the Miyako Daiichi, the whole town is unified It was an amazing advanced idea as a time when it was built under the concept. In 1974, we received recognition of the preservation district of the important traditional buildings of the country. 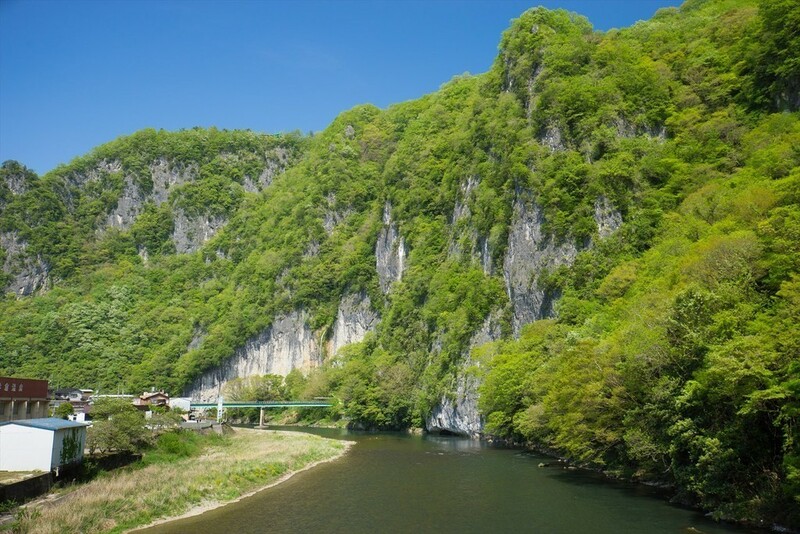 "Kin Botaru" inhabiting the Tetta Ｔown of Tetta Ｔown is a unusual terrestrial firefly in prefecture, and it is designated as a prefectural natural treasure. About 10 days around July 10 every year, and can only see for a limited time. Since females can not fly and males do not fly high, the golden light blinking in the evening seems to have been scrambled with jewels. Niimi City in the center of Niimi City main entrance, the Route 180 along the Ikura Kyo Gorge, and you can also see the view from the JR Hakubi Line line. The water falling vertically from a cliff with a height of 60 m is elegant as if it was covered with white silk, and the waterfall of the night lighted up is even more beautiful. 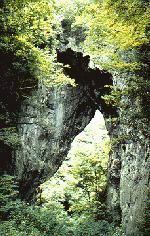 A huge natural stone gate that the limestone cave aged, leaving a part and collapsing. The height is close to 40 meters, and there are three more gates in the back of this gate. In the vicinity, unusual mosses peculiar to the limestone zone grow naturally, and the time from ancient times is carved quietly. Former Niimi Han of telling the state of your country containing primary lord Seki Nagaharu Hou now Niimi Funakawa Hachimangu Shrine Fall big festival events. A row of 64 people, including major spears, long sword, bow and arrow, and Shinka, traveled back and forth to your travel agency. Handmade Dobrok approved by the National Tax Agency is also acted upon by pilgrims.It is held on October 15 every year. On the first or second Saturday of August every year, we hold a lot of summer dancing, fireworks, street stalls, etc. centering on Niimi Eki-mae -dori.